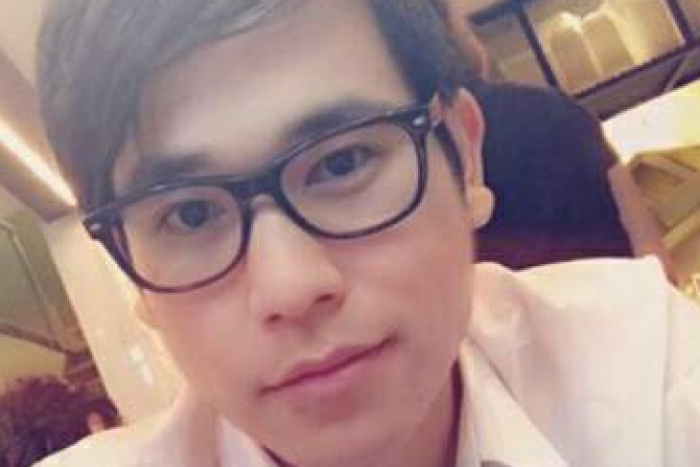 US court extradition documents obtained by the ABC have revealed a Thai man was dealing drugs before his body was found gagged and wrapped in a plastic mattress protector on the side of a busy road in western Sydney. Almost a year later, and after an investigation spanning two continents, NSW police arrested Alex Dion — an American man they believe was responsible for murdering Wachira Phetmang last year. Mr Phetmang’s body was discovered by a truck driver, who had broken down in an emergency lane, before sunrise on June 6 last year. 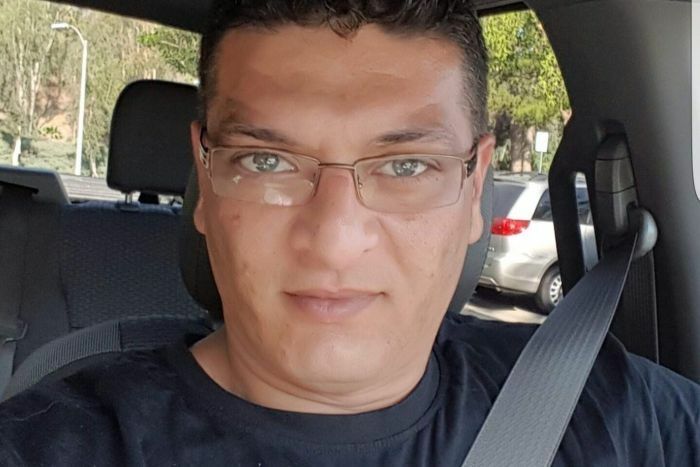 Homicide detectives suspected the 33-year-old’s badly beaten body was lying next to Homebush Bay Drive for up to a week. According to police documents in the extradition proceedings, Mr Phetmang had asked a friend if he could borrow money to buy some methamphetamine he intended to sell to a customer, just days before he vanished on May 25. Phone records showed on the same day, the Starbucks worker was in regular contact with Mr Dion. Mr Dion later told police he had met with Mr Phetmang “to purchase $900 worth of methamphetamine”. CCTV vision showed both men getting into his silver car at a Hurstville petrol station. Security vision also showed Mr Dion had made three attempts to withdraw money from the store’s ATM and was wearing the same blue T-shirt police alleged was used to bind the wrists and ankles of Mr Phetmang’s body. Later that night, Mr Dion’s roommate received multiple text messages from Mr Phetmang’s phone offering to sell him drugs, but according to phone records all calls from his family and friends went unanswered in the days after May 25. Police also revealed in the court documents a construction worker found shoes, a cap and glasses dumped in a water tank on a property that Mr Dion and his roommate had previously worked at as tilers. 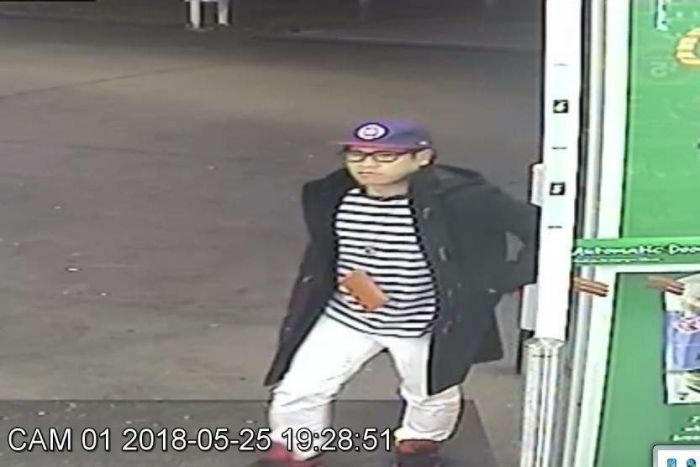 According to the documents, those items “appear identical to those worn by Mr Phetmang” on the night he was last seen at the Hurstville petrol station, with traces of his DNA found on them. Two days after Mr Phetmang was last seen — but before his body was found — Mr Dion dialled triple-0. He allegedly told the operator his “friend was a drug user who was attempting to get help, but that a ‘drug dealer’ had found this out and telephoned Dion to threaten him”. The operator tried to convince Mr Dion to meet with police, but he hung up and couldn’t be contacted again, according to police documents. Later that night, Mr Dion boarded a flight home to San Diego via Honolulu, with bank records allegedly revealing Mr Phetmang’s credit cards were used in California in the days after his body was found on June 6. According to court documents, CCTV vision showed Mr Dion using one of the credit cards at North Park Produce in Poway, California. Friends of Mr Phetmang told the ABC they long suspected he was dealing drugs because “he was always buying luxury designer items”, but that he was never capable of hurting anyone. Mr Dion has consistently denied being responsible for Mr Phetmang’s death, but is expected to be extradited from the United States to Australia by Friday.